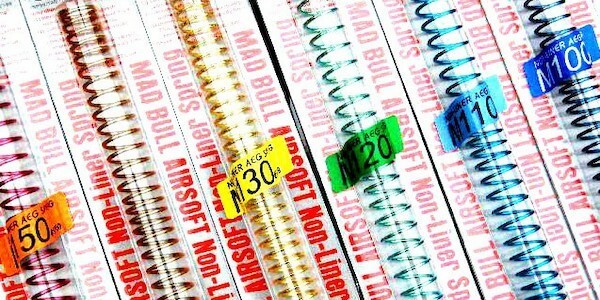 As per April 1st 2019, new FPS/Joule and Max BB weights will be effective! The Dutch Airsoft Assiciation NABV announced new rules per April 1st 2019. No, this is not an April 1st fools joke, these are carefull considerations and discussion. Now after month of testing and arguments, the new rules set has been determined and will be effective soon! Former 2013 rules will be replaced entirely. Main consideration are safety, bringing back fun gameplay and limit joule creep. Foreign players that will visit The Netherlands, please also take these new rules into consideration! • The maximum limits are set in Joule instead of FPS. • A new class has been added: CQB-only. This makes a total of 4 socalled classes. • Tests are done with at least 0.30 gram BBs. • A maximum of 0.40 gram BBs are allowed on all game area's. The above CQB class is exclusive. This means if only an organizer chooses to use it, every airsoft device must comply with this. The choice to use this class lies entirely with the organizer, not with the NABV. The DMR class has a max rate of fire: 4 shots a second, single shot only! Big news again grom Titan Power for Airsoft. Their latest introduction is for HPA users! Big news again grom Titan Power for Airsoft. After they introduced their International Airsoft introduction and their 3D printed PEQ BOX for Titan’s brick batteries, they now introduce a completely new product for HPA Airsoft usage! 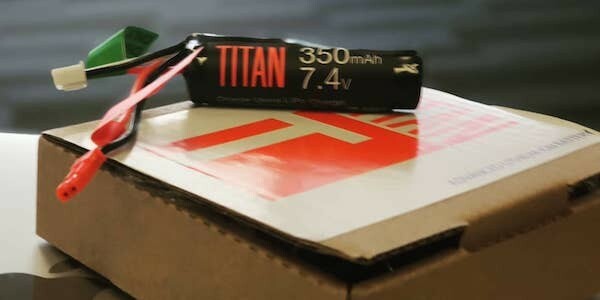 This weekend, during Evike’s AirsoftCON, Titan Power will launch their latest and tiniest (14.4mm (0.56in) thick, 56mm (2.2in) long) addition to their product line being Protected HPA Batteries! We hear you thinking, what makes this little Li-Ion battery for HPA so special? First of all it still manages 7.4V and a capacity of 350 mAh although it’s small size. Further there are 5 additional product features.. continue reading to get to know more! 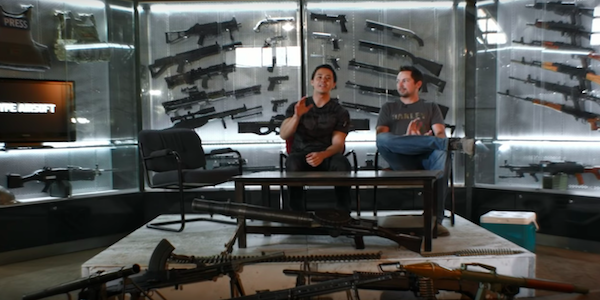 All episodes will be online @theairsoftamigos YouTube Channel so be sure to be subscribed! This show will be episodic and every episode will have a certain subject matter. Here is episode 1 ready to watch! The second show is planned for the end of Oktober 2018! Subscribe today and get 13 issues for just €1.54 each - 66% OFF THE COVER PRICE! A special offer to our Dutch readers. 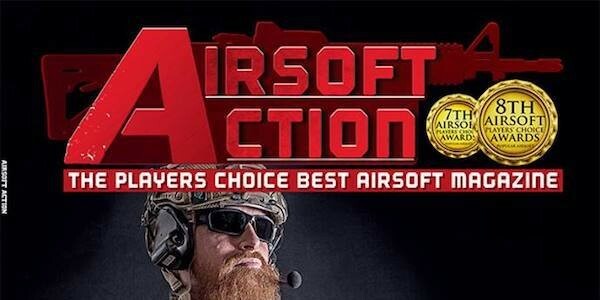 Airsoft Action magazine is heading to The Netherlands. They have a special offer on their digital version as we speak. They are also investigating to offer te printed magazine in The Netherlands for reasonable pricing! Get a FREE sample of The Best Airsoft Magazine and buy an Annual Subscription for just €20 - a SAVING of NEARLY €30 off the cover price! You don't have to buy a subscription to get the free sample but this offer will not last forever. All the details are out in the open! 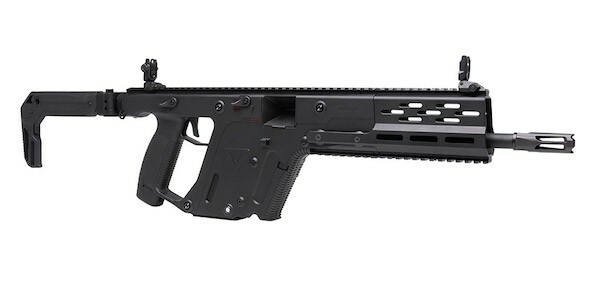 This is a teaser from the new Krytac KRISS Vector AEG limited edition! More information will be revealed tomorrow 24-08-2018! What we can see now; A new and extended front-rails/hand guard which comes with a longer barrel together with a new stock design. Do we also see smaller new mags and a bigger battery compartment?